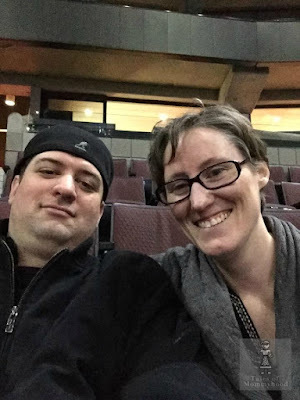 Time for a Giveaway! Complete the form below to earn entries for your chance to win a copy of The Secret Life Of Walter Mitty on Blu ray/DVD combo! One of the things I learned about Iceland it is one of the most energy-efficient countries in the world. Wow, the rest of the world should use them as a "Go By" on How To Be More Energy Efficient. I learned only about 322,000 people live in Iceland. I learned that hakarl is a dish of rotting and fermented shark meat, which is traditional food in Iceland. I learned that there are 130 volocanic mountains in 40,000 square miles that make up Iceland. I learned that the largest volcano covers nearly 8% of the country’s surface. I found out that about 80% of Icelanders believe in the existence of elves, and they think that the elves have magic powers . I learned that Icelandic people love movies more than any other people! Icelandic language has been relatively unchanged for the last 1000 years. Interesting. I had no idea. I learned that Icelanders are very energy-efficient. 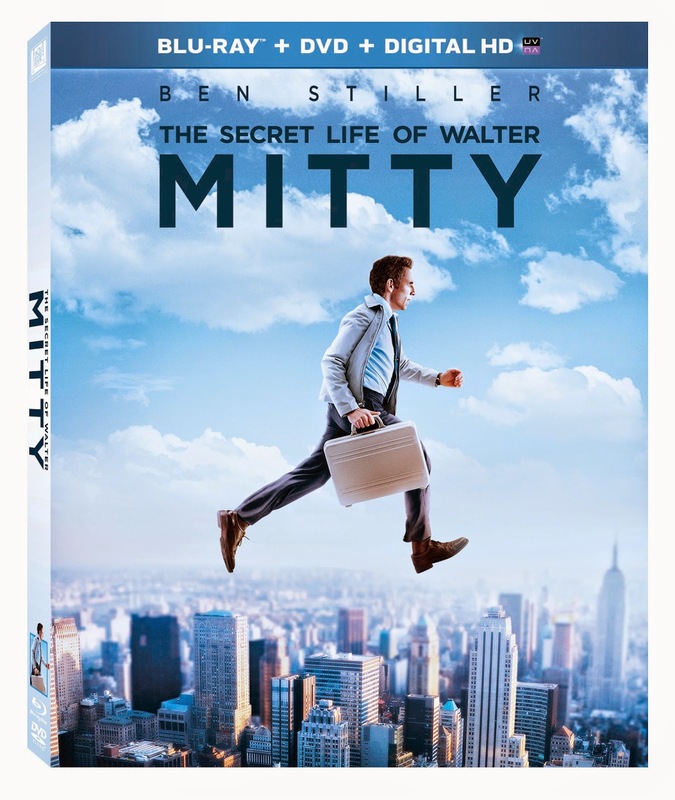 It would be great to win a copy of The Secret Life Of Walter Mitty on Blu ray/DVD combo. In response to your question of What did you learn about Iceland? miles that make up Iceland. There are a lot of mountains and people that are very energy conservative there. I learned that there are 130 volcanic mountains in the roughly 40,000 square miles that make up Iceland. I learned: Reykjavik is the world’s northernmost capital city. I learns that Reykjavik is the northernmost capital city in the world. There are 130 volcanic mountains in the roughly 40,000 square miles that make up Iceland. I didn't know that one of their traditional foods is called hakarl. From reading this post the most interesting thing I learned was that 80% believe in elves ! lol thats so awesome ! That it is not really that icy! that 322,000 people live in Iceland. I learned they like to eat fermented shark meat in Iceland. I learned that Iceland in the most sparsely populated of the European countries. They're vastly more efficient with their energy use than we are!